Accommodation in the historic city of Braga, Portugal, is plentiful, with many hotels and guest houses to choose from to suit every taste and budget. Hotels in Braga tend to be clustered in and around the ancient city centre, making them ideal for exploring the narrow streets and cultural sights on foot. 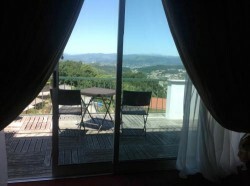 However, there are other options for accommodation in Braga further from the beaten track, which make for a more tranquil and relaxed base from which to explore the area. 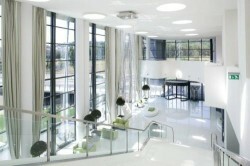 Hotels in Braga, Portugal, come in both traditional and modern styles. The Melia Braga Hotel & Spa is one of the newest additions and is proving popular with tourists and business visitors alike. 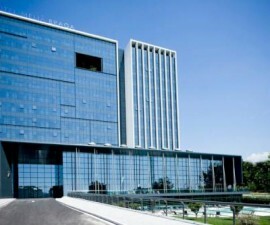 The expansive glass façade is a marked yet none the less effective contrast to the ancient architecture that surrounds it, and with 182 different rooms and suites to choose from and a wide range of facilities and amenities, visitors will not be disappointed. Similarly modern accommodation in Braga can be found at the Hotel Lamacaes, albeit with a quirky seventies twist and at the Mercure Braga Centro Hotel, where the stylish, modern interior boasts hardwood floors, wide glass panelling, colourful sofas and a minimalist feel. 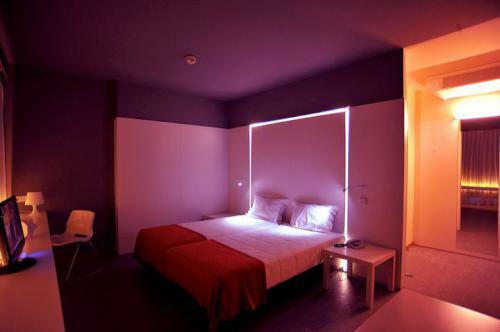 For modern on a budget, head for the popular Basic Braga by Axis Hotel. Located just a 10-minute walk from the city centre, the hotels 145 guest rooms are often full thanks to its excellent pricing and helpful, friendly staff. For a traditional feel, try the Albergaria da Se, which offers good quality accommodation in each of its 12 rooms, or the Bracara Augusta Hotel, a veritable piece of history in its own right, set as it is within a renovated building dating right back to the 14th century. Also consider the Senhora A Branca Hotel, close to the University, or the Dona Sofia Hotel, a popular, traditional option for accommodation in Braga, where old-world charm and modern styling meet and merge with distinction. 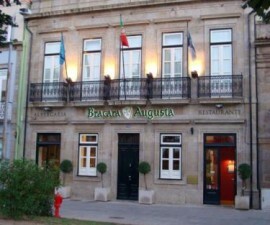 Away from the city centre, there are two hotels in Braga that merit the consideration of any visitor to the city. The Grande Hotel Braga is located right in the Bom Jesus Natural Park in an elevated position on a hillside, offering excellent views down across Portugal’s oldest city. One of the highlights of a visit to Braga is the chance to explore the Tibaes Monastery, a historical site some five miles from the city centre. Most visitors tour it on an excursion from their base in the city. 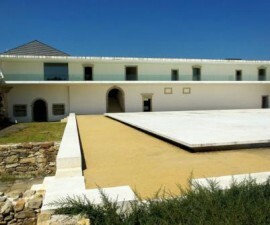 However, for the lucky few who are able to secure a room at the Hospedaria Convento de Tibaes, the delights of the monastery are right there on the doorstep for their enjoyment.